ABCDELI: The Studio Challenges - Pink, black & gold! 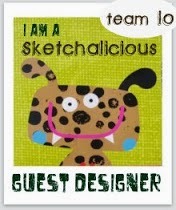 è domenica e questo significa che c'è una nuova sfida al blog The Studio Challenges!! 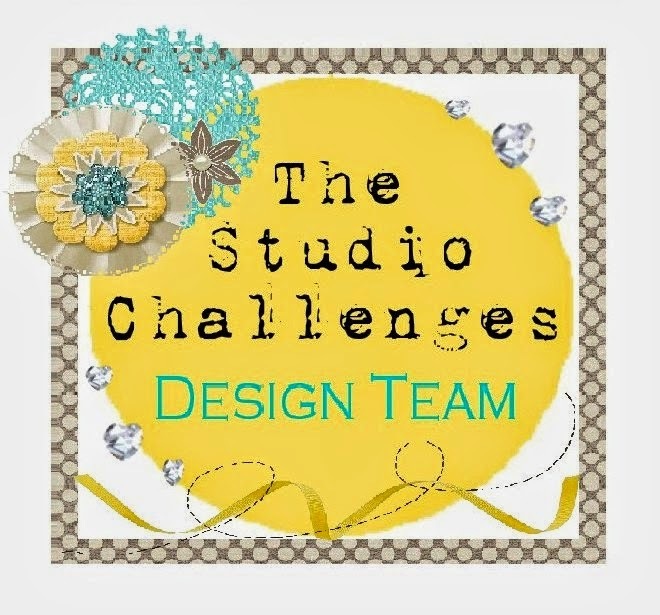 it's sunday...wich means there's a new challenge waiting for you over at The Studio Challenges blog!! questa settimana per partecipare alla sfida bisogna seguire uno schema di colori: oro, nero e rosa!! this week you'll have to follow a color scheme: pink, black and gold!! 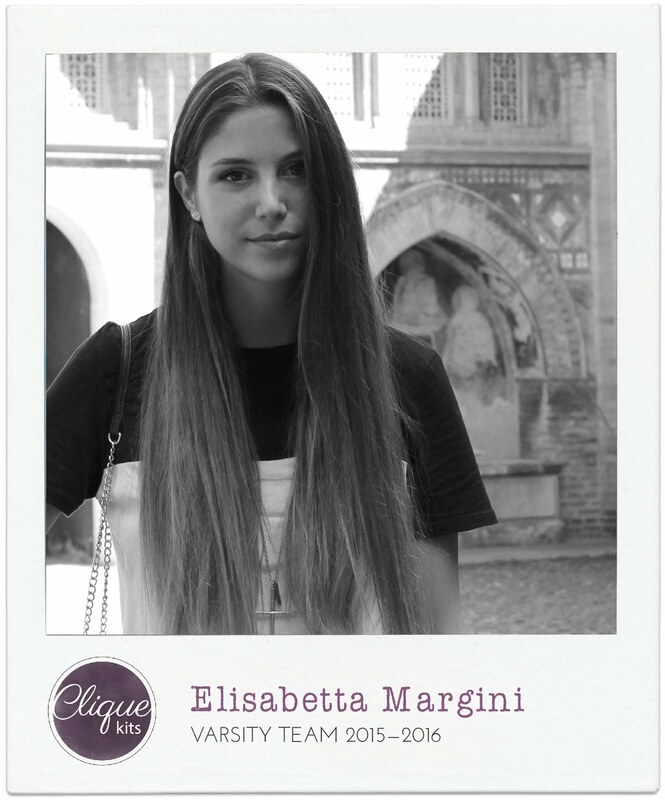 non vedo l'ora di vedere tutte le vostre creazioni, non dimenticatevi di cliccare qui per lasciarvi ispirare da tutti i layout delle altre ragazze del DT! 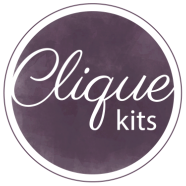 I cannot wait to see all of your creations, don't forget to click here to be inspired by all the DT girls' layouts! !